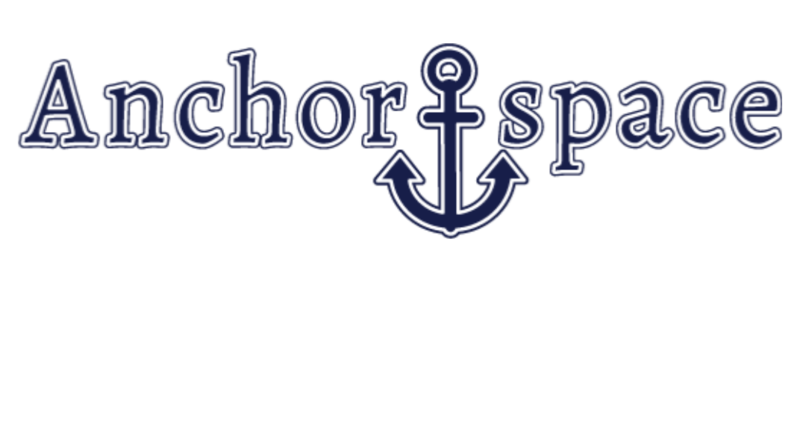 Anchorspace Potsdam is at 71 Market Street in Potsdam. It’s between Northwestern Mutual and Verizon on Market Street, set back a bit from the road. 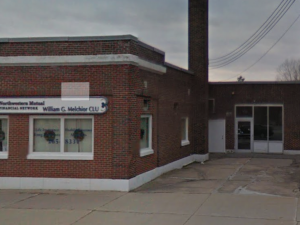 There is parking behind the building and both a back and front entrance.